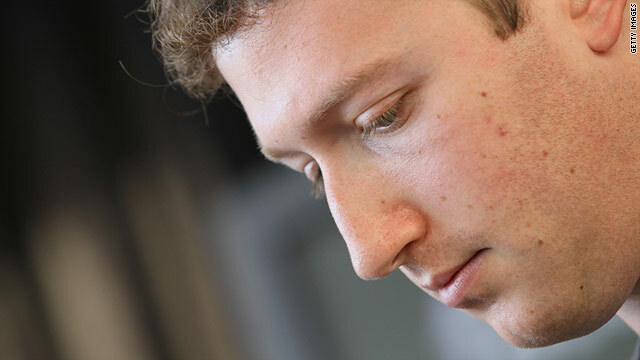 Rumor said CEO Mark Zuckerberg "wants his old life back," and desires to "put an end to all the madness." (Mashable) -- There's a silly rumor exploding on the Internet this weekend, alleging that Facebook is shutting down on March 15 because CEO Mark Zuckerberg "wants his old life back," and desires to "put an end to all the madness." We have official confirmation from Facebook Director of Corporate Communications Larry Yu that the rumor is false. We asked him via e-mail if Facebook was shutting down on March 15, to which he responded, "The answer is no, so please help us put an end to this silliness." He added, "We didn't get the memo about shutting down and there's lots to do, so we'll just keep cranking away like always." Let's think about this for a minute. Would Facebook decide to shut down the company just a few days after announcing a round of funding, consisting of $450 million from Goldman Sachs and $50 million from Russian investment firm Digital Sky Technologies, on a valuation of $50 billion? The spurious report was started by a site to which we refuse to link, known for its reports of impending attacks of alien spaceships and false reports of a Michelle Obama pregnancy. The fact that this absurd hoax spread so efficiently makes us wonder: Will people believe anything?